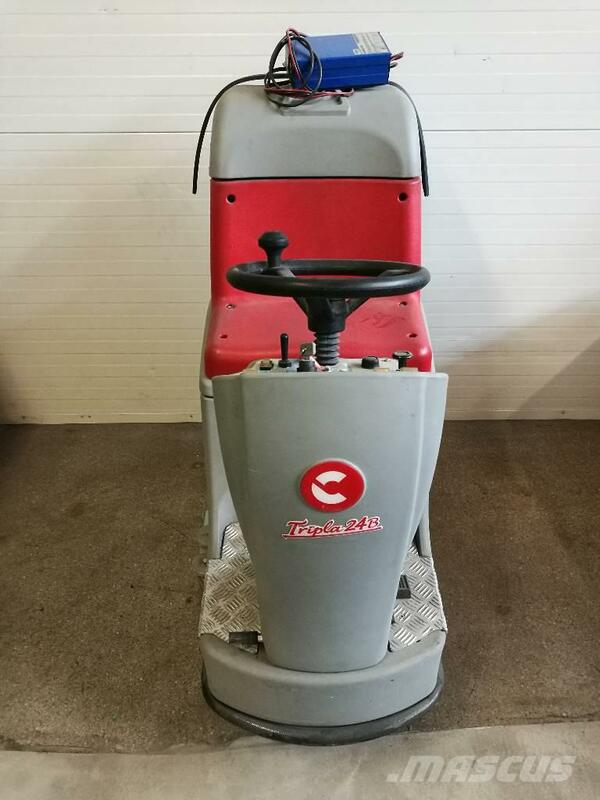 Diğer bilgiler Machine in perfect condition. Rebuilded collection dirty water tank cover connections. Machine comes wit maitenance free gel batterys 6V 180Ah, charger, brusch and padholder.